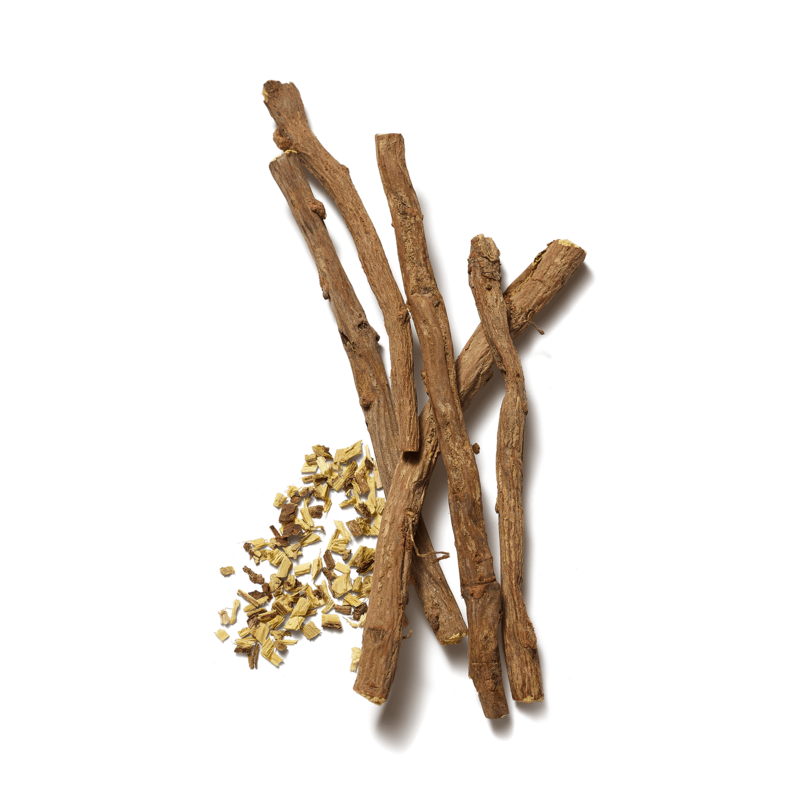 Licorice, derived from the root of Glycyrrhiza glabra, has a sweet flavour that is used in a number of foods and teas. 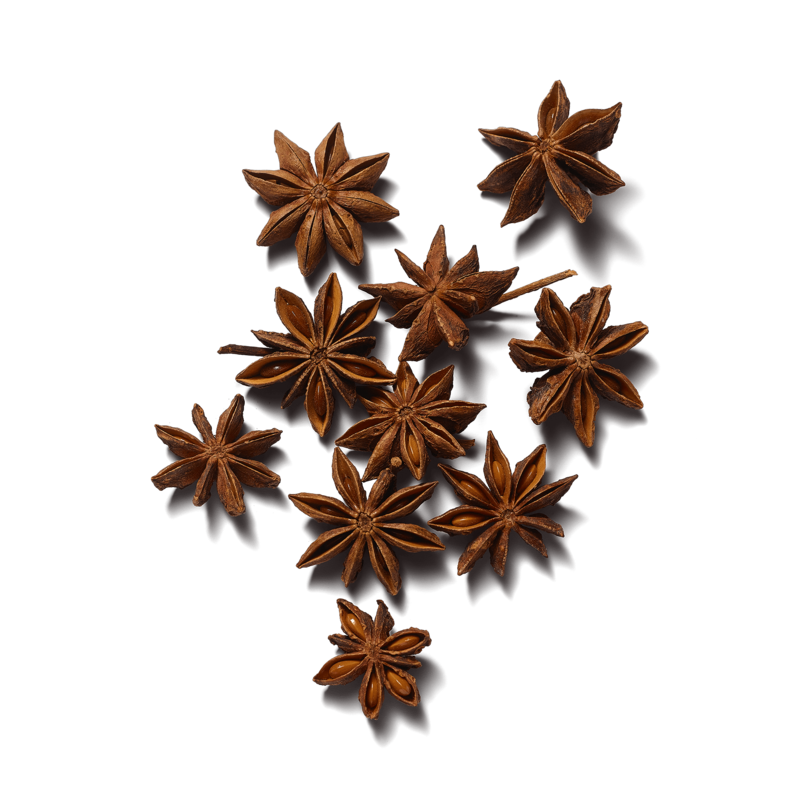 Native to northeast Vietnam and southwest China, star anise is a small, star-shaped fruit with one seed in each arm. 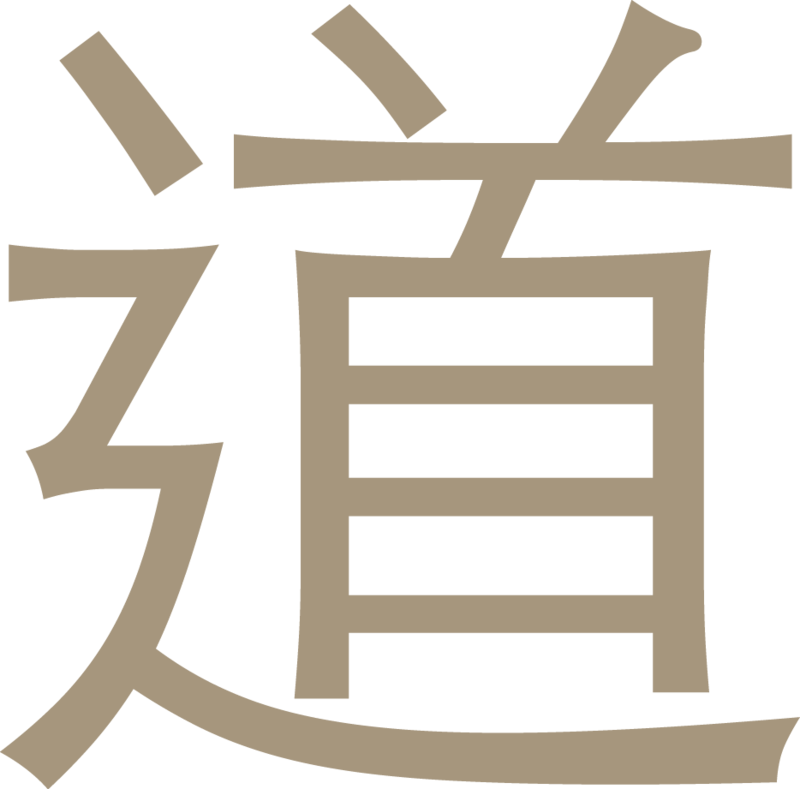 Sweet and liquorice-like, it is a key ingredient in Chinese Five-Spice, a staple in Chinese cuisine. Containing antibacterial properties, it has been used throughout history in fall and winter purification rituals and is said to stimulate your intuition. Enjoy some calm in a cup with this organic, relaxing herbal tea enriched with liquorice root and star anise. Specially selected high-quality herbs promote a better balance between yin and yang, while star anise and liquorice can help soothe the stomach.